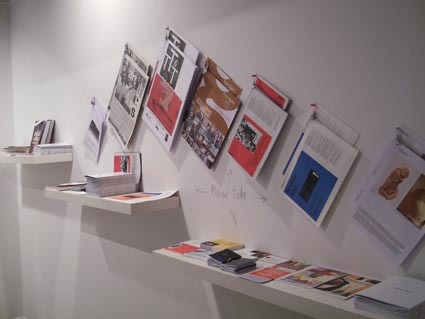 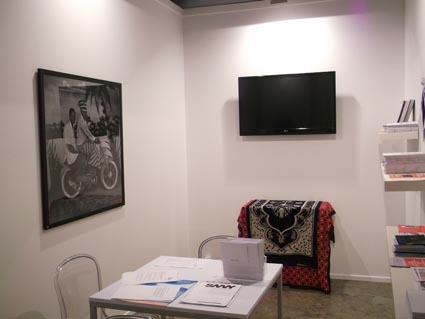 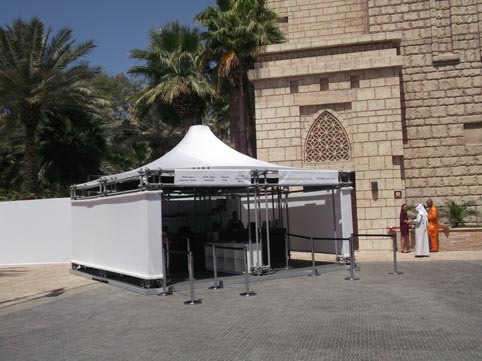 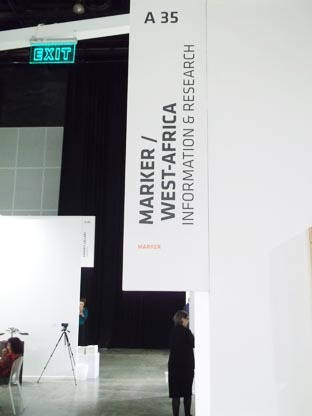 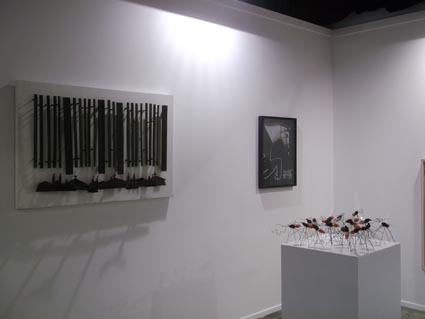 La septième édition d’Art Dubai, présente un focus sur des institutions de la région de l’Afrique de l’ouest, à savoir Carpe Diem ( Segou, Mali), Centre for Contemporary Art ( Lagos, Nigeria), Espace Doual’Art ( Douala, Cameroun), Nubuke Foundation (Accra, Ghana) et le Raw Material Company ( Dakar, Sénégal). 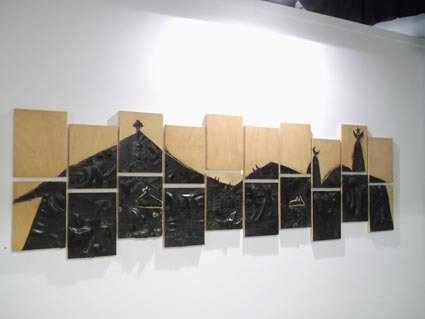 The seventh edition of Art Dubai, has a focus on institutions in the region of West Africa, namely Carpe Diem ( Segou, Mali), Centre for Contemporary Art ( Lagos, Nigeria), Espace Doual’Art ( Douala, Cameroon), Nubuke Foundation (Accra, Ghana) et le Raw Material Company ( Dakar, Senegal). 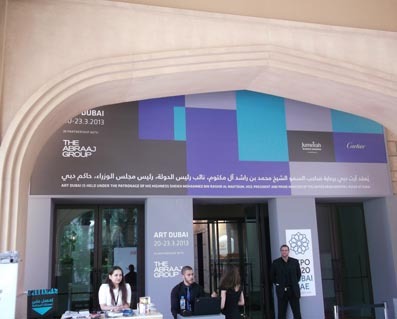 Dubaï a city at the crossroads of Africa, Asia and the Middle East, offers with Art Dubai new opportunities as well as a different alternative for a new generation of artists from regions which art markets are becoming ….